Homeowners living near the Millennium Pipeline Company’s 15,000 horsepower compressor station on Hungry Hill Road in Hancock, New York have seen the value of their homes decline by as much as 50 percent since the industrial facility was constructed in the midst of what used to be a quiet, rural community. In light of the evidence proffered, the Town of Hancock tax assessors agreed to decrease the assessed valuation and real estate taxes on two homes by 25 percent. The assessed valuation and taxes on a third home, the one that had been physically damaged, were cut by 50 percent. This entry was posted in Compressor Stations, Property Values on December 10, 2018 by Ellen Bouton. Beth and Neil LaFerriere from Blackberry Botanicals in West Virginia spoke to the attendees at the second weekend of Spruce Creek Camp about their family and land’s repeated bombardment by helicopters with grass/fertilizer pellets. Because of this unwarranted and illegal action, they will lose their farm’s organic certification for three years, severely affecting their chief source of income. Neil has posted this YouTube video version of their talk at Spruce Creek Camp. This entry was posted in Environmental Impact, Landowners, Pipeline Route, Property Values, Videos on October 19, 2018 by Ellen Bouton. A summary sheet prepared by Water Is Life. Protect It. -are not needed by, nor will they bring energy to, the communities whose water and safety they threaten. -will increase the cost of natural gas to Virginia ratepayers, first because of unneeded costly new infrastructure and later because the march to the sea for export will raise domestic natural gas prices 2 to 3 times. -represent an immoral and illegal use of eminent domain to seize private land for corporate gain and not common good. -are a clear and documented threat to the drinking water of over 12 million people either as a result of increased sedimentation from construction or from operational leaks of gas and fracking chemicals. –will not create local permanent jobs or even temporary local construction jobs. -will more than double the greenhouse gas emissions for the Commonwealth of Virginia. -against all scientific advice and warning, will be built over karst terrain, a geologic structure that produces most of our region’s clear pure water, but that is subject to sudden and unpredictable sinkholes and unexpected water connections and damages. -have and will continue to lower the value of any land they are on. 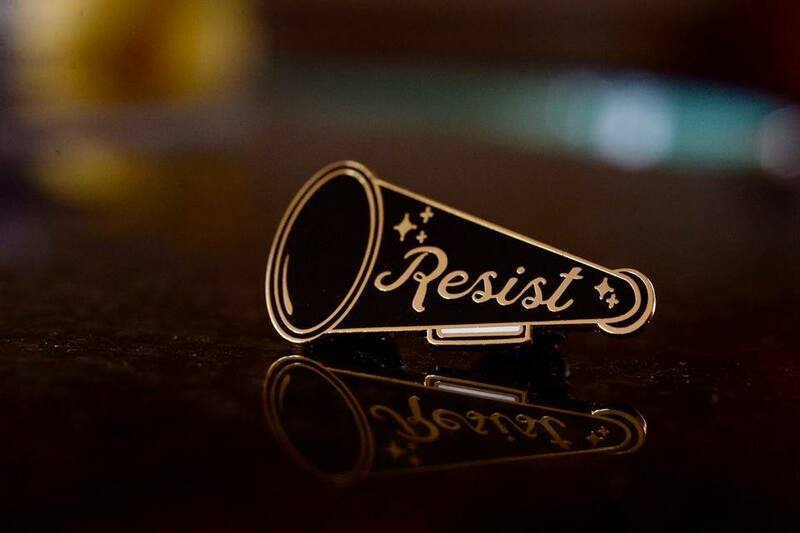 -represent stark environmental racism (especially the placement of the proposed Buckingham Compressor Station and routing through Native American lands) and environmental classism (targeting communities struggling with poverty and job loss). -will reject the less costly and efficient upgrade of existing lines now running at less than real capacity in order to bring their developers a guaranteed profit of 15% on new energy infrastructure (MVP & ACP together well over 10 billion and rising). -have revealed via their rushed and incomplete permitting and review processes, a level of corruption in Virginia government and regulatory agencies that is shocking and dangerous. This entry was posted in Construction, Eminent Domain, Environmental Impact, Natural Resources, Pipeline Route, Property Values, Safety, Water Quality on March 5, 2018 by Ellen Bouton. Has the value on your recent property tax assessment gone up? Is your property on the proposed ACP route? Are you in the blast zone? Will your view be ruined if the proposed right-of-way is cleared? Of course, we are still fighting the pipeline and, in the end, we believe justice will prevail and keep this monstrosity from being built. However, until the project is cancelled once and for all, it is hard to believe that lands impacted by the pipeline should be assessed at an increased value over the what their assessments were before the ACP was announced to be coming through. If you want to appeal your new property assessment, YOU MUST DO THAT BY THIS FRIDAY, December 8, 2017. To file an appeal, call the number that is on the back of your assessment notice: 800-393-5128. They will take your information and either make a determination over the phone, or give you further information about the next steps. You have the right to appeal your property tax assessment — even if you have signed an easement with ACP — we strongly encourage you to do so. If you have questions about whether your property is on the route, on an access road or in the blast zone, please send us an e-mail ASAP, friendsofnelson@gmail.com, with your phone number and someone will get back to you as quickly as possible. 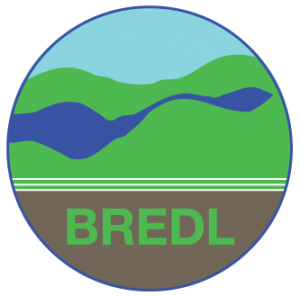 This entry was posted in Landowners, Pipeline Route, Property Values, Restrictions on Development, Take Action on December 5, 2017 by Ellen Bouton. Friends of Wintergreen announced today that nearly 1,000 Wintergreen property owners, a number that is growing daily, plan to individually sue the Atlantic Coast Pipeline for damages to their property if the pipeline company seizes land used by the Wintergreen community. These actions follow a rare split-decision by the Federal Energy Regulatory Commission (FERC) to approve the 600-mile, 42-inch compressed natural gas Atlantic Coast Pipeline (ACP) and grant the private pipeline company the power to use eminent domain to seize private land, including 7-acres of common land at Wintergreen. “By approving the ACP, FERC effectively guarantees a 14% profit (or over $200 million a year) to the Dominion-managed pipeline company, a return that comes at the expense of many unwilling, uncompensated or under-compensated Virginia landowners”. 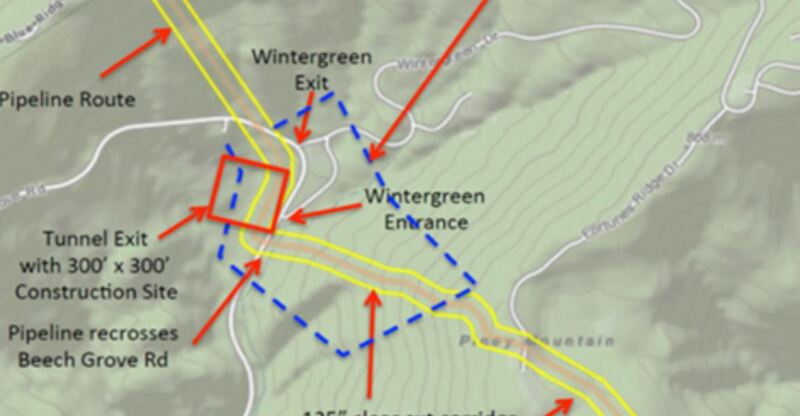 In the case of Wintergreen property owners, the land to be seized by the pipeline will come with no compensation to individual property owners, but significant inconvenience and damage to their property values” said Jonathan Ansell, Chairman of Friends of Wintergreen, Inc. Most of the individual “inverse condemnation” lawsuits will be managed by the Norfolk-based eminent domain law firm, Waldo & Lyle PC. According to Brian Kunze, Partner at the firm: “Under the US Constitution and Virginia law, no private property can be damaged or taken for public use without just compensation to the owner. If a property owner does not receive compensation for the taking of land, as is the case for nearly 4,000 individual Wintergreen owners, these owners are entitled to obtain compensation under a legal procedure known as “inverse condemnation”. We intend to file these cases the day after the ACP takes Wintergreen property”. Separately, Friends of Wintergreen and the Wintergreen Property Owners Association (WPOA) filed a legal action with FERC to halt the construction of the pipeline until a full rehearing is completed. “We believe that FERC’s approval of the pipeline was arbitrary, capricious and not supported by the substantial evidence and alternatives we and others have provided”, said Jay Roberts, Executive Director of the WPOA. “On October 13, the FERC Commission voted 2 to 1 to approve the ACP, a rare split-decision in a federal agency where 98% of votes are unanimous”, noted Ansell. The dissenting opinion was issued by a Commissioner with seven years experience on the FERC Commission; the two Commissioners who approved the ACP were each on the job for about 60 days. Friends of Wintergreen, Inc. is a not-for-profit corporation dedicated to protecting and enhancing the value, beauty, integrity, and sustainability of the Wintergreen VA area. This entry was posted in Court cases, Dominion, Eminent Domain, FERC, Property Values on November 20, 2017 by Ellen Bouton.